Each pack has 22 pot / bag of edible wafer sprinkles in beautiful packaging. Want to create a snow effect - CDAs wonderful sugarfree sprinkles are great. They are great for many other effects too. Both sugar free and tasty - these edible cake sprinkles are so versatile. 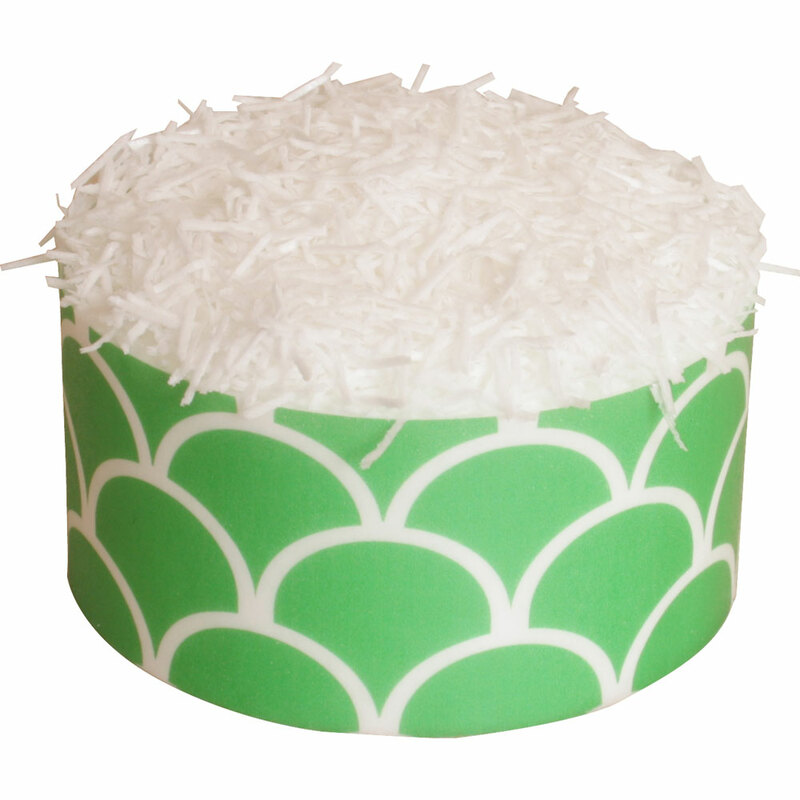 Snow is falling all around us with these stunning sprinkles - a great alternative to coconut shavings. We have lots of shops that stock our products both here in the UK and throughout the world. Give us a call or send us an email and we will let you know the nearest place to buy our products. This product is also available in a 250g bag and a 5Kg Box - call or email for details. CDA sugar free edible wafer decorations are the quickest and easiest way to make beautiful cakes - great for busy people - and easy for the kids of course!